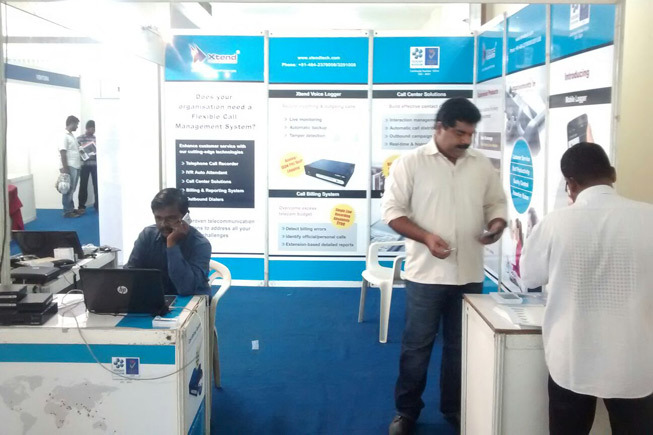 Exhibition Gallery | Invest Expo 2015 Coimbatore - Xtend Technologies (P) Ltd.
One of the largest investment opportunity exhibition, held at Suguna Auditorium, Coimbatore. 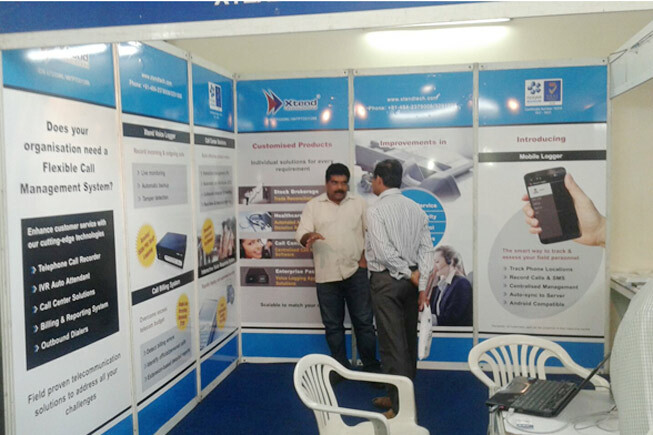 Call Center Solutions, attracted visitors from financial institutions such as banks, insurance companies, share markets, commodities etc. 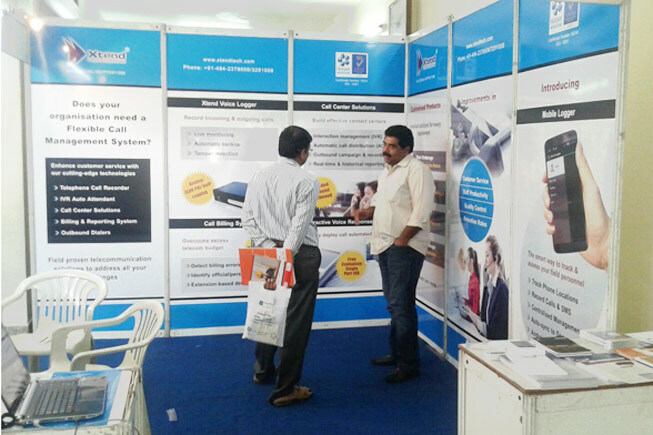 Showcased our innovations Voice Logger, IVR, Mobile Logger and Call Billing System.